Delicate gold in colour, beaded with extremely fine bubbles forming an elegant cordon of foam on the surface of the glass. Its intense nose reveals a delicate blend of white fruit (apples, pears), honey, vanilla and acacia. 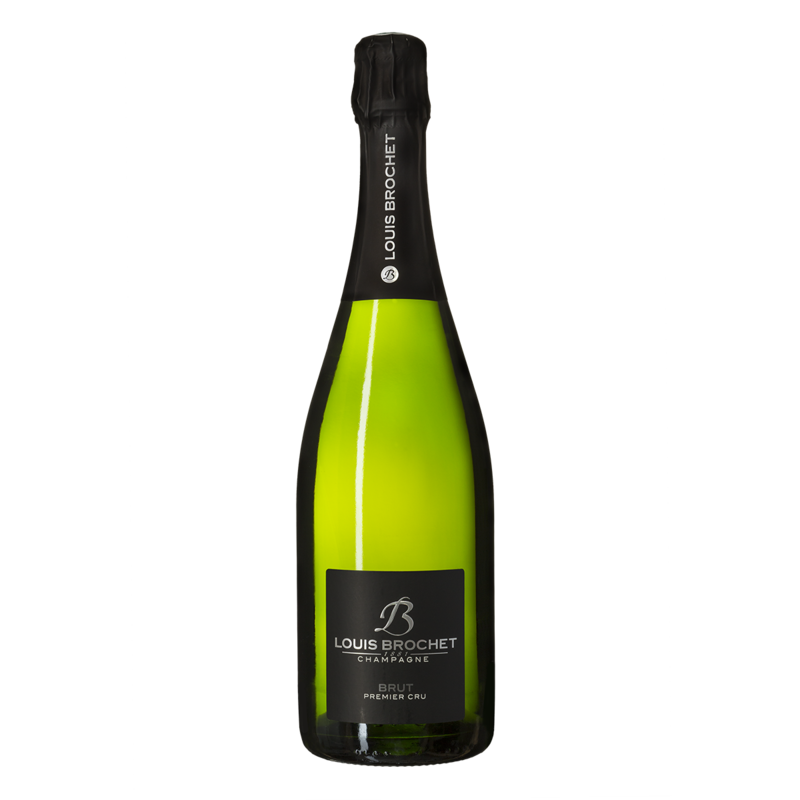 Blending ensures a consistent style and identity for this Brut 1er Cru, which reveals a complex, harmonious character, and leaves an impression of lightness and fullness with a long final note of mint and aniseed. 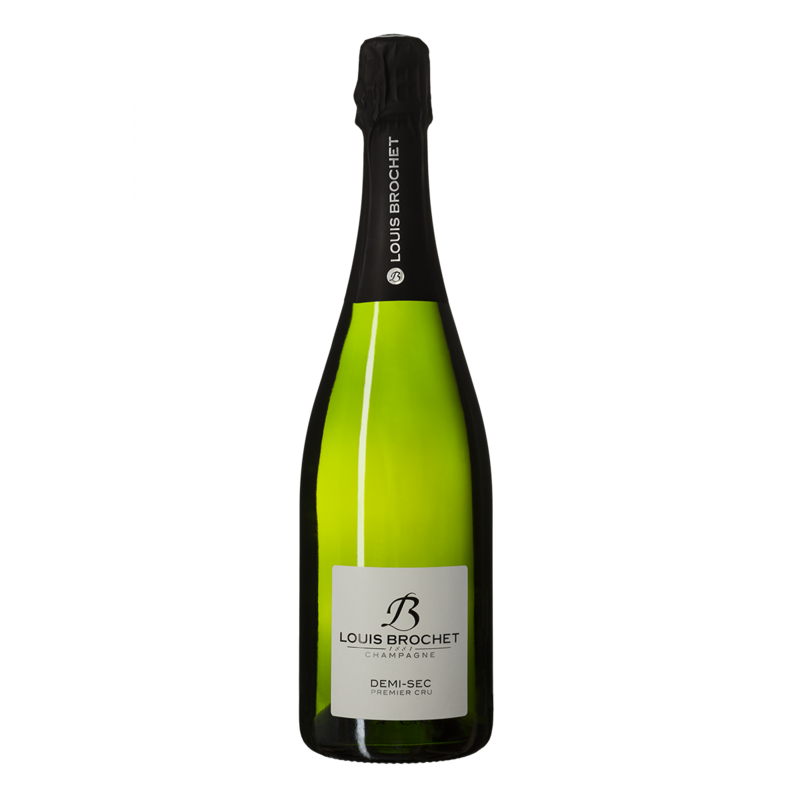 Characterised by a lower liqueur d’expédition dosage, this Extra-Brut 1er Cru will charm lovers of very dry wines, who will find in it a reflection of its original personality. Its low dosage reveals the inherent qualities of a blend balanced naturally by combining several years’ harvests, giving a mouthfeel that is very delicate, full, crystalline, taut and precise. 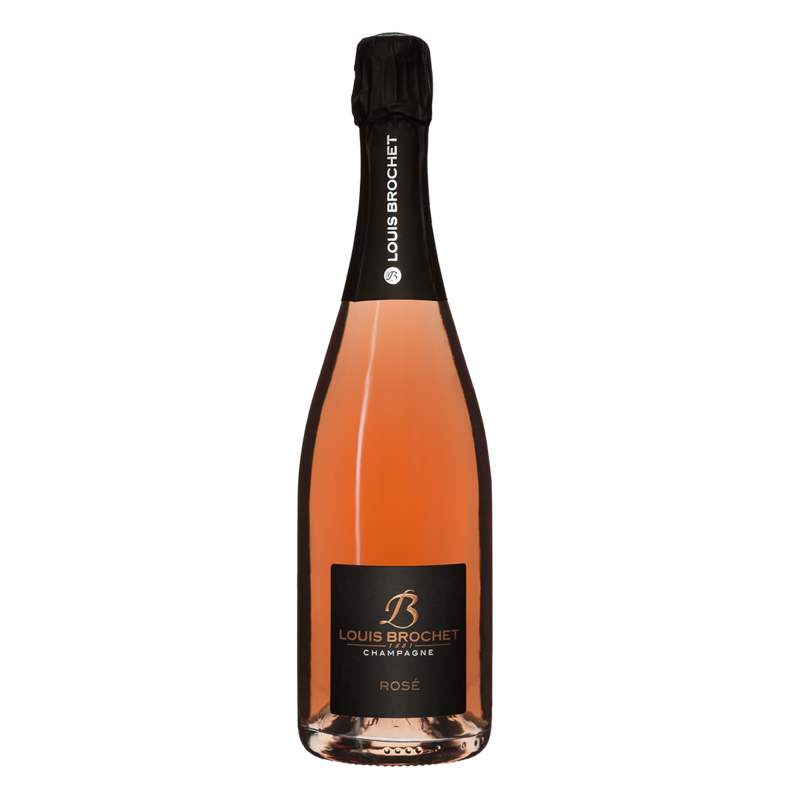 Produced with care according to the rules of the traditional Champagne method, by adding red wine to the white wine, our Rosé cuvée is characterised by the freshness of its fruity aromas. 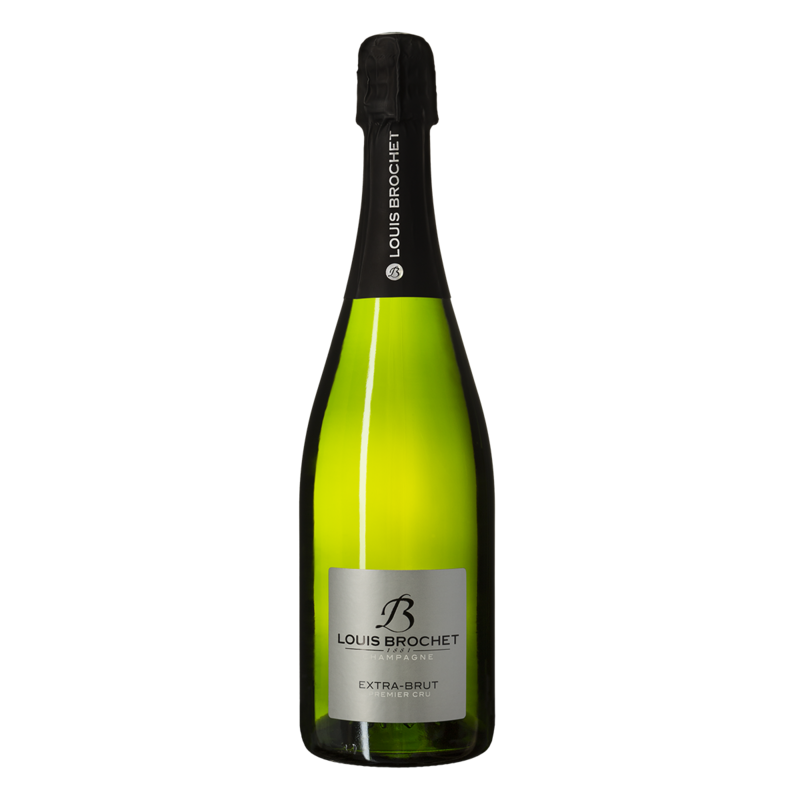 Its effervescence is strong and generous, with a beautiful white cordon of foam. The aromas explode in the nose and charm with their freshness, exuberance and the elegant red fruit notes hinting at cherries and raspberries. In the mouth, it delights with its lightness and liveliness. In contrast, our Demi-Sec 1er Cru is characterised by a higher liqueur d’expédition dosage, which means it needs to rest for several months after disgorging to assimilate this added sugar and regain a harmony of aromas and taste. It has very fine beads of bubbles and a luxuriant, creamy cordon of foam. Its generous aromas reveal white fruit and vanilla notes redolent of pastries. Its beautifully smooth, supple, rounded mouth is balanced by a touch of freshness in the finish.